The Barons of Poyferré have owned the Domaine de Jouanda since 1880. The location is in the commune of Arthez Armagnac in the heart of Gascony in the area of appellation Bas Armagnac, where, so it has been told, the home is of the most famous Armagnacs. You can define the Armagnacs of the Domaine de Jouanda by their old gold color, their powerful and excellent aroma, their round and warm taste, of very long persistence. The glass bottom contains complex scents of prunes, vanilla, dried fruit, continue to evolve offers pleasure to savor for several hours. 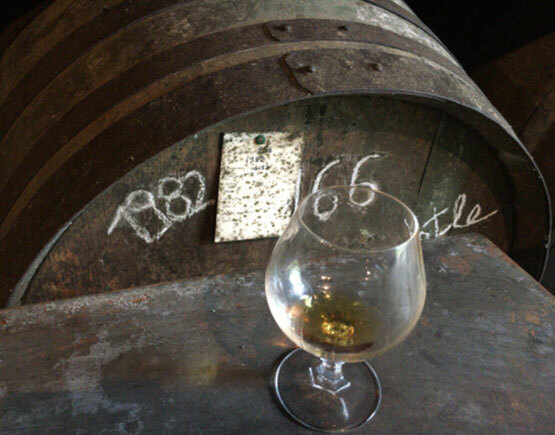 The barons of Poyferré regularly produce Armagnac at the Domaine de Jouanda since at least 1887, as evidenced by the few dozen bottles of this vintage they still have today. The current generation continues this quest for excellence in the utmost respect for a century-old tradition widely recognized by the largest restaurants in France and regularly applauded by the professional press. 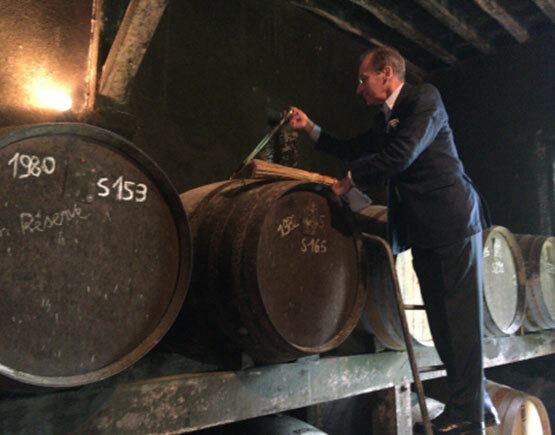 The Domaine de Jouanda produces exclusively vintage Bas-Armagnacs which are ready for sale after aging in casks at a minimum of 15 years.